Roof Cleaning in Shorewood, WI. 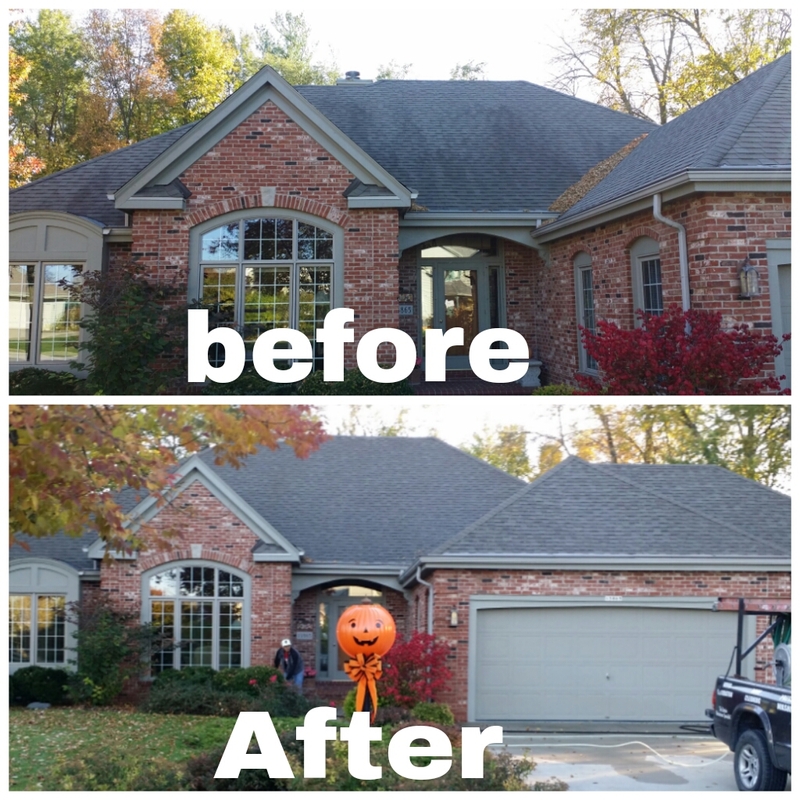 This is a low pressure Roof cleaning we did in Shorewood, WI. This roof cleaning was done in one afternoon with our low pressure roof cleaning service. The customers were very happy with the results and price. If you have a Roof with algae or moss feel free to call us for a free estimate.